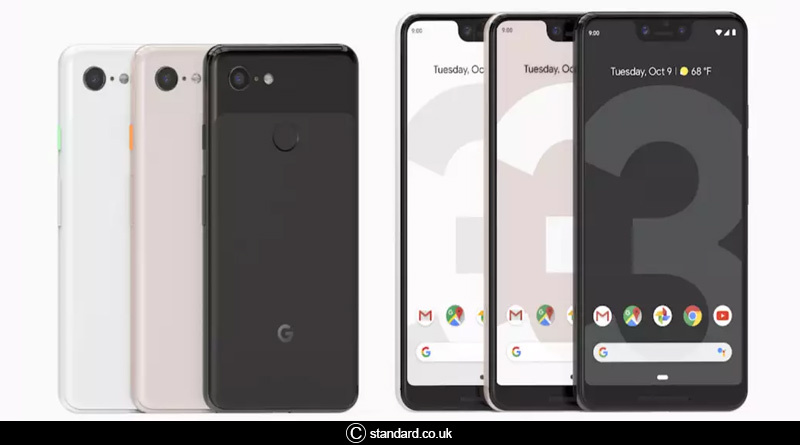 Do you know about the latest Google Pixel XL 3 and Pixel 3? 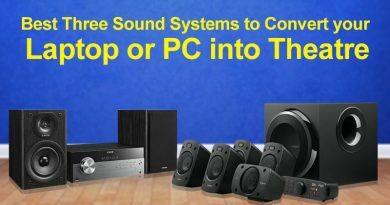 Read to know more. 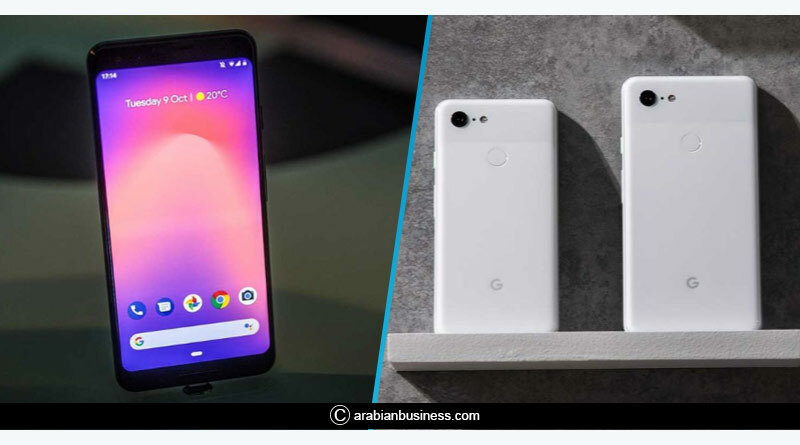 Google announced its brand new swanky smartphones, the Pixel XL 3 and the Pixel 3 at its annual event. 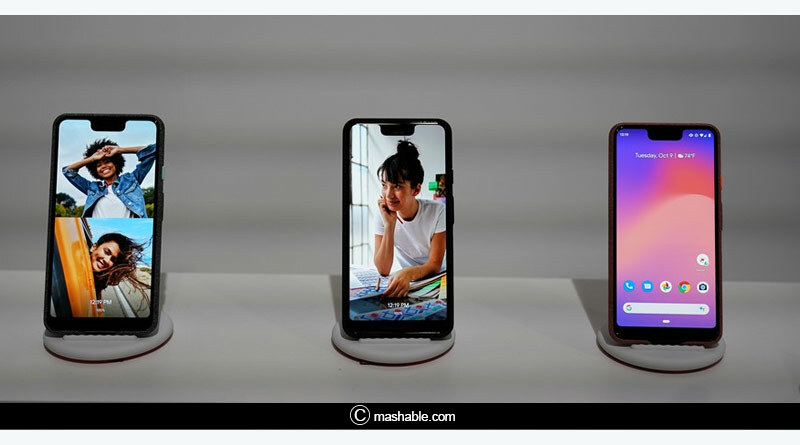 The glistening launch also saw the giant unveil a brand new tablet, the Pixel slate and a new smart screen, the Google Home Hub. Among other key takeaways from the presser was Google rolling out an update in its revolutionary AI, Google Assistant that will now be able to screen out spam calls, reply to them and the launch of Google Playground. With so many leaks leading up to the launch of Google Pixel XL 3 and Pixel 3, the company had little up its sleeve to surprise customers. However, a clean and efficient launch, focused on technological innovations and delivering ever powerful artificial intelligence in the pockets of its consumers, ensured that Google conducted one of the most impactful and successful launches of this year. The Pixel XL 3 has left us mesmerised, blown away with the advanced innovations and personalised content it arms us with. The Pixel Xl 3 and Pixel 3 come with clean and neat designs, coming in three colours of, Just Black, Clearly White and Not Pink. While the Pixel 3 has gone in with a bevelled display, the Pixel XL 3 features a chin notch to house its dual front-facing cameras. Though this has taken away a little from the sheen of the Pixel XL 3, the dual front 8MP cameras along with the single 12.2-megapixel camera at the back ensure that the Google delivers the best and most powerful camera to smartphones once again. Showing off their brand new camera technology, Google showcased pictures that left us stunned and marvelling at their quality and clarity. Delivering more power than dual and triple lens setups, Google has magnificently won the smartphone camera battle yet again. Their new night sight feature which will be available later this year as a software upgrade will help users capture natural-looking photos in the dark without the use of flash. Google also updated its AI sticker app to Google playground, rolling out a bunch of new AI stickers to play with and customize your pictures. Under the hood, both the Pixel 3 and 3 XL pack Qualcomm’s 10nm Snapdragon 845 processor, coupled with Google’s new Titan M security chip, 4GB RAM and a choice of 64GB or 128GB built-in storage. The two handsets also support wireless charging for the first time, and Google introduced its own charging stand, the Pixel Stand as an optional accessory. Another game-changing update Google will be bringing to the Pixel XL 3 and 3 is the Duplex, which can call a restaurant to make bookings in a human-like voice when the owner is pressed for time. Featuring the latest Android 9, Android Pie, the duo sport 5.5in 1080×2160 and 6.3in 1440×2960 OLED displays. Available in two versions of 64GB and 128GB, the Pixel XL 3 is available in India for Rs.83,000 and Rs.93,000. For more details on Google Pixel XL 3 and Pixel 3 and related updates, like and subscribe to tentaran.com.